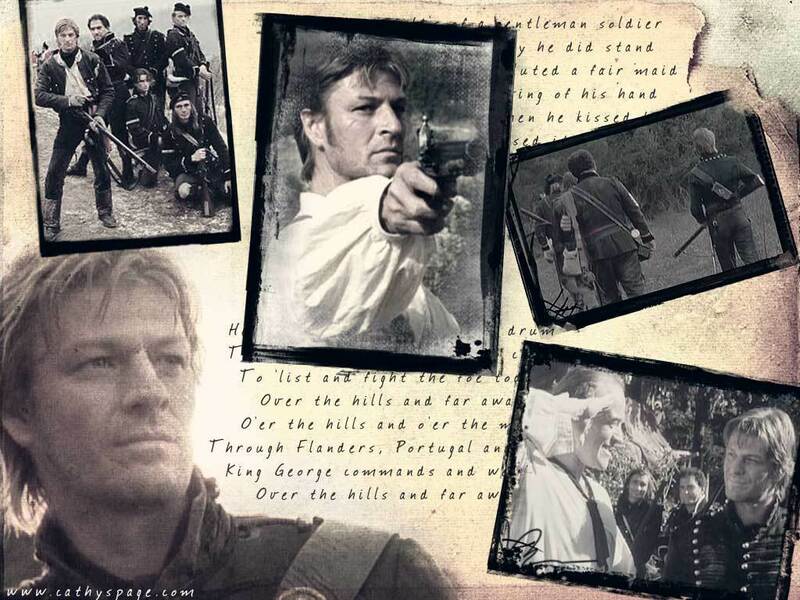 Sean_Bean. . HD Wallpaper and background images in the Sean boon club tagged: sean bean sharpe. This Sean boon wallpaper might contain krant, tijdschrift, tabloid, vod, papier, rag, teken, poster, tekst, bord, schoolbord, anime, grappig boek, manga, cartoon, and stripboek.